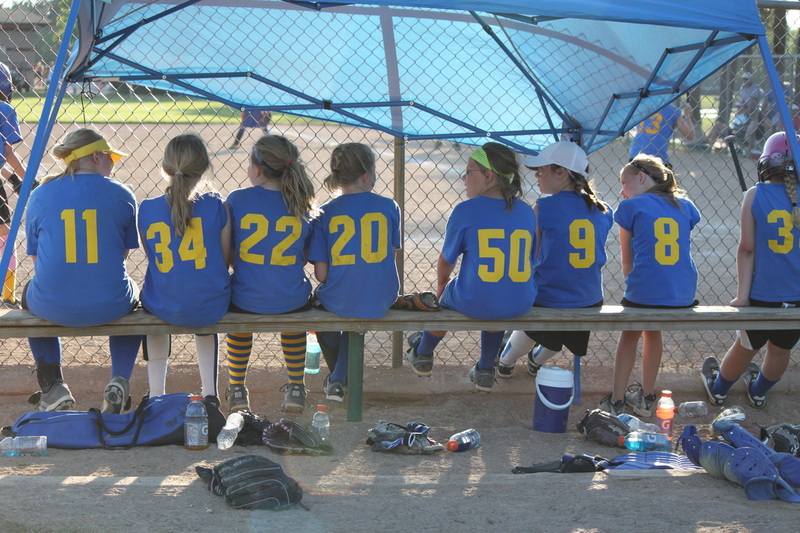 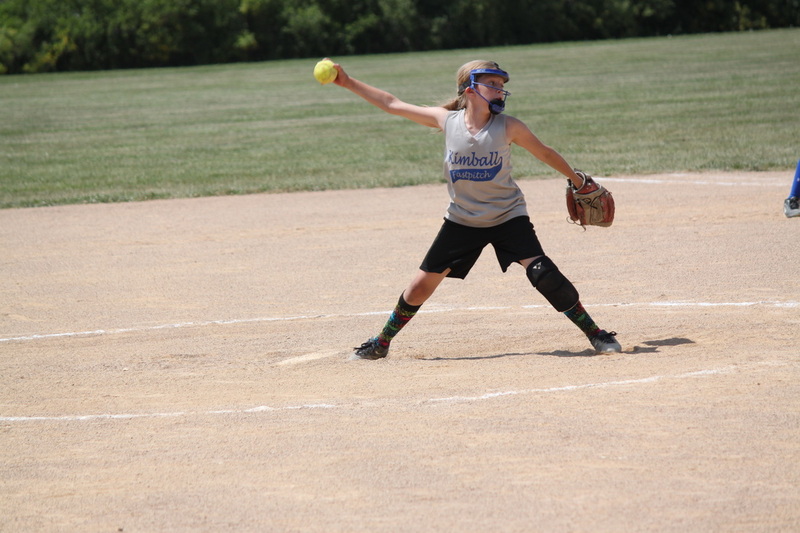 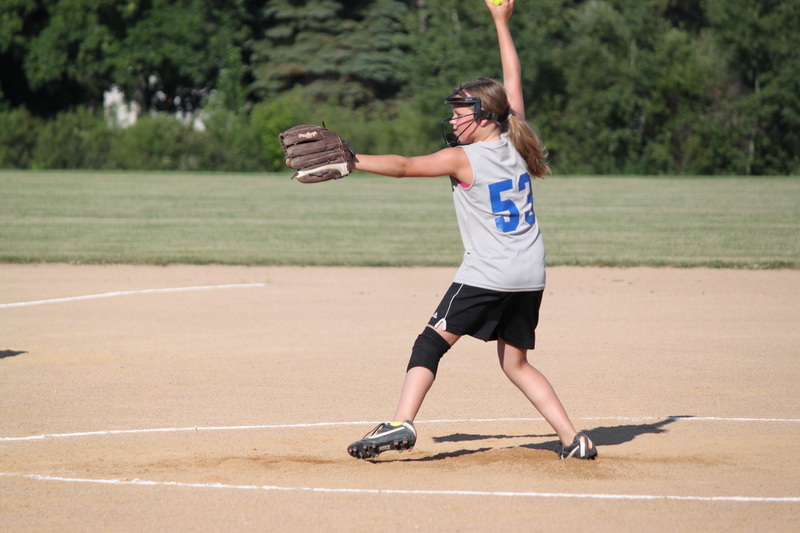 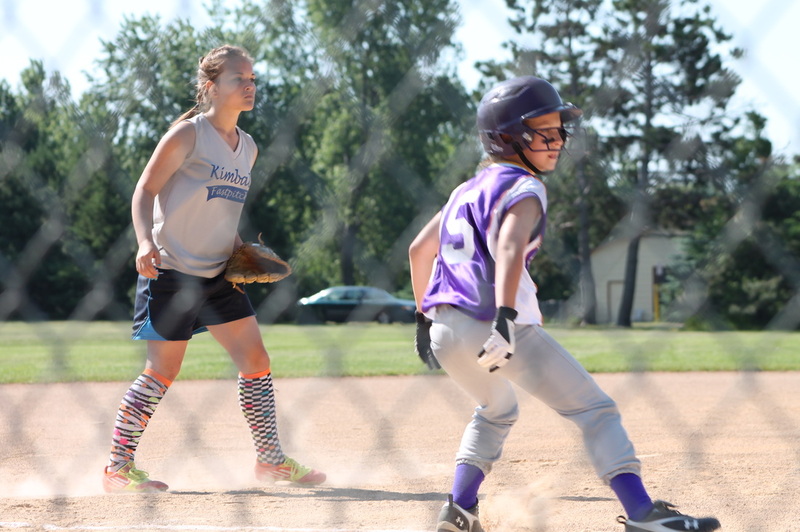 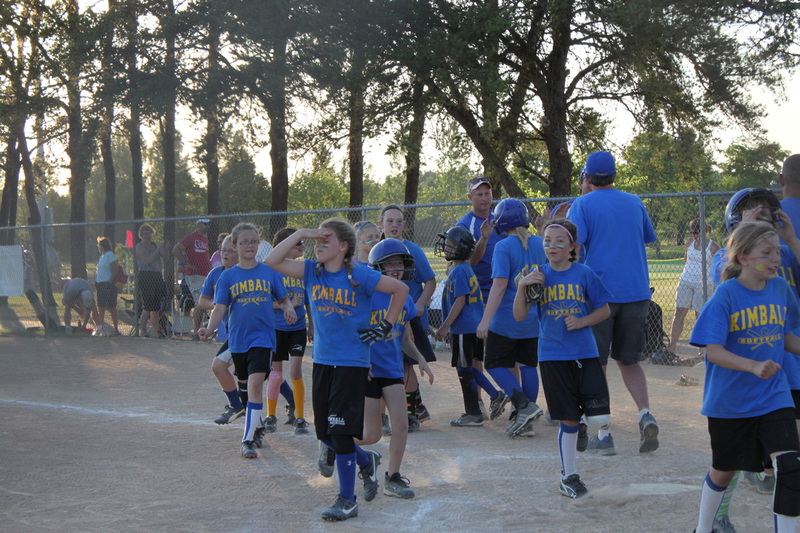 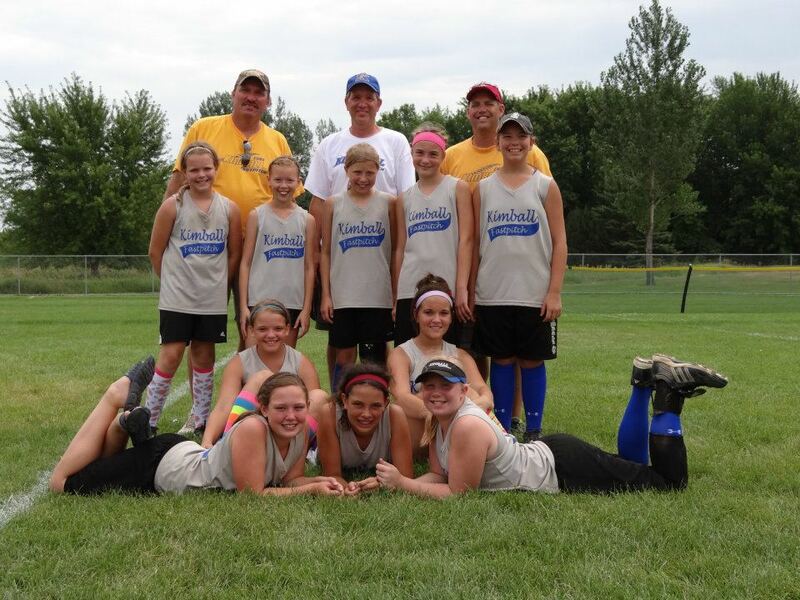 Kimball was represented by a 10U and 12U team this year in the Queen Bee Classic. 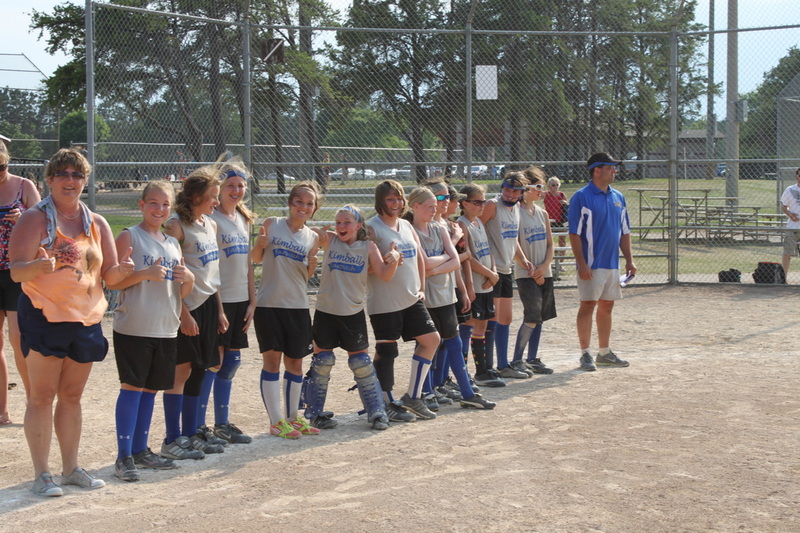 Both teams made it into the Gold Division and finished third overall against some very strong metro area teams! 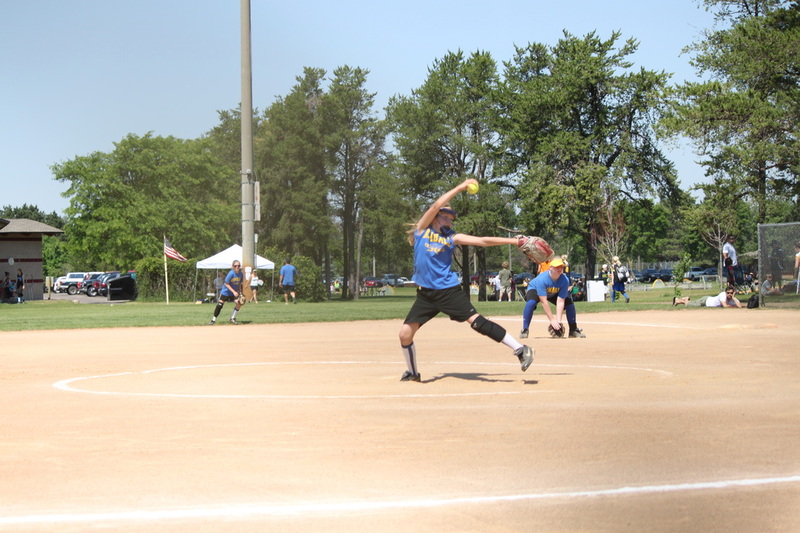 finisher Rocori Red then ended the day for our girls by beating both teams with one point victories in the elimination part of the bracket. 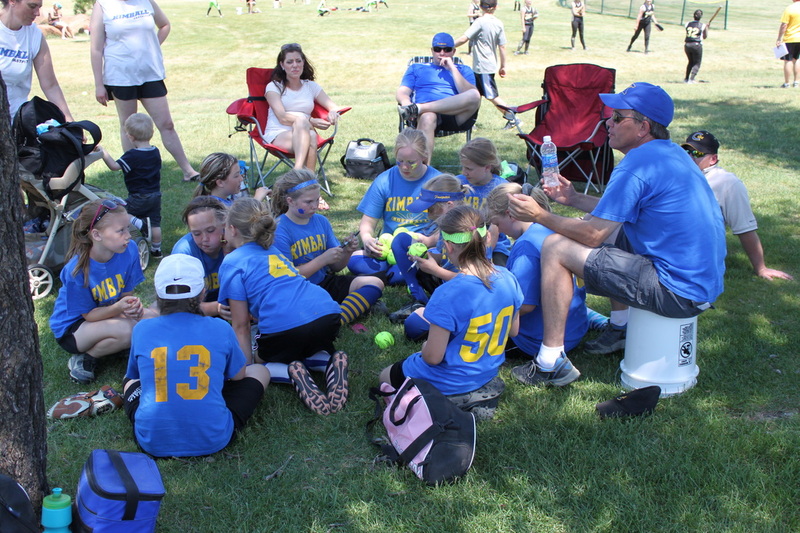 The 12U girls have been working very hard this year and it showed with their strong performance and the good sportsmanship that they showed on and off of the fields. 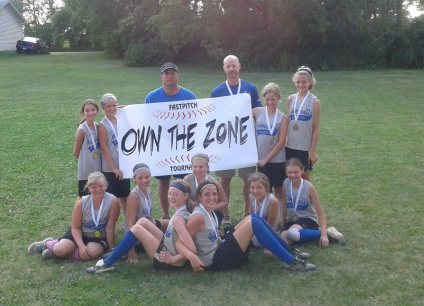 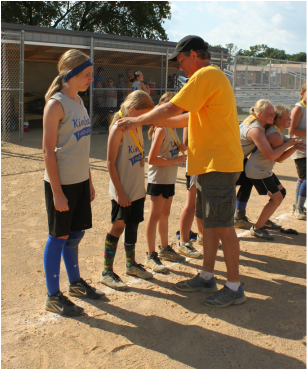 Keep up the good work and good luck in the upcoming state tournament qualifier in Hutchinson! 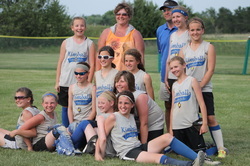 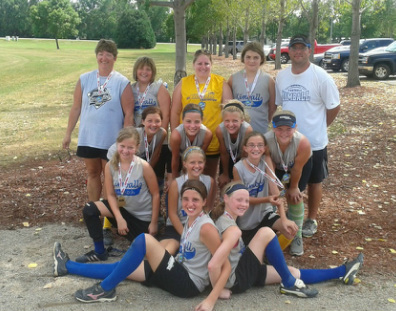 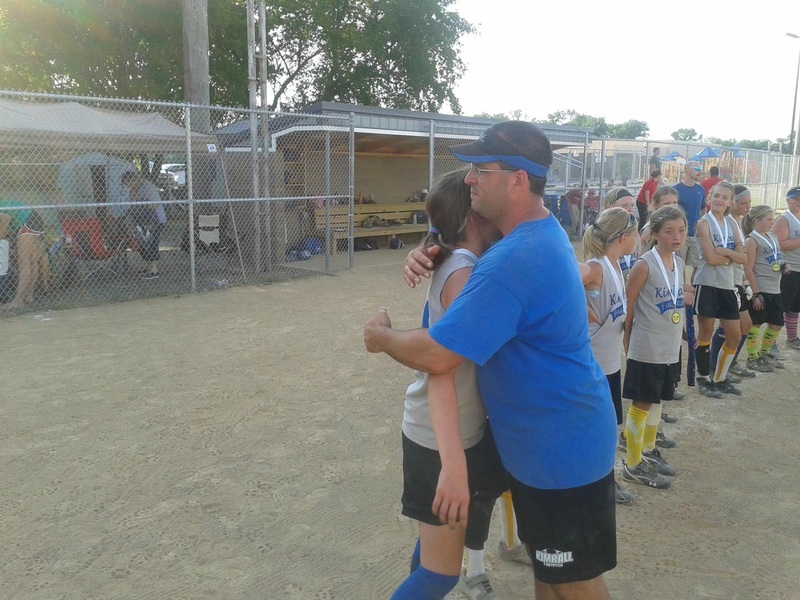 After a tough game against Rocori Black! 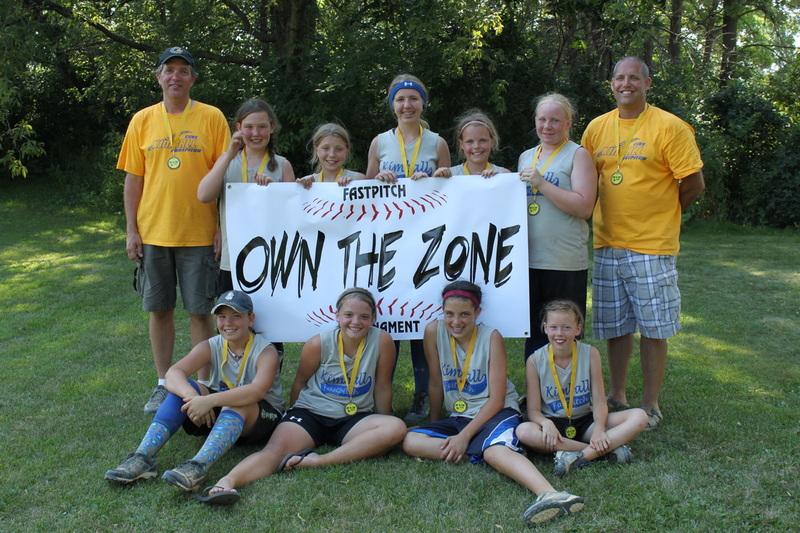 State Qualifier Tournament in Hutchinson! 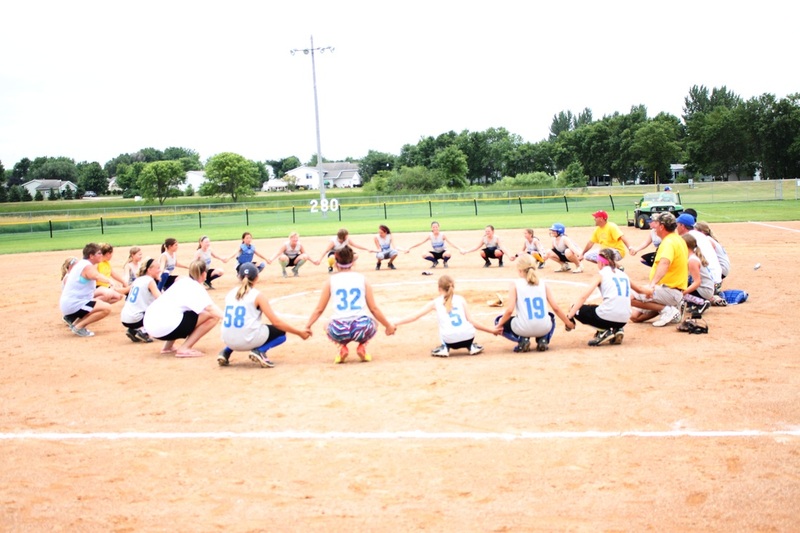 Both teams went 3 and 1 on Saturday to advance to Sunday and earn a state tournament berth. 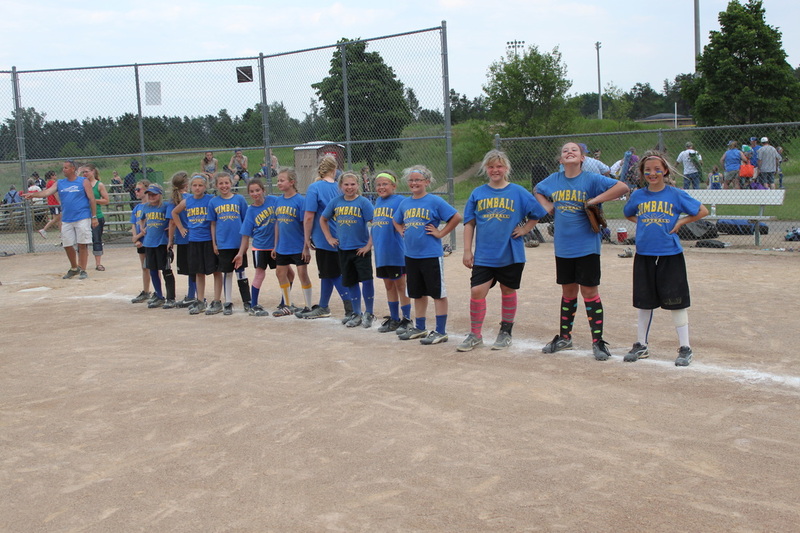 The top six Crow River teams faced off on Sunday. 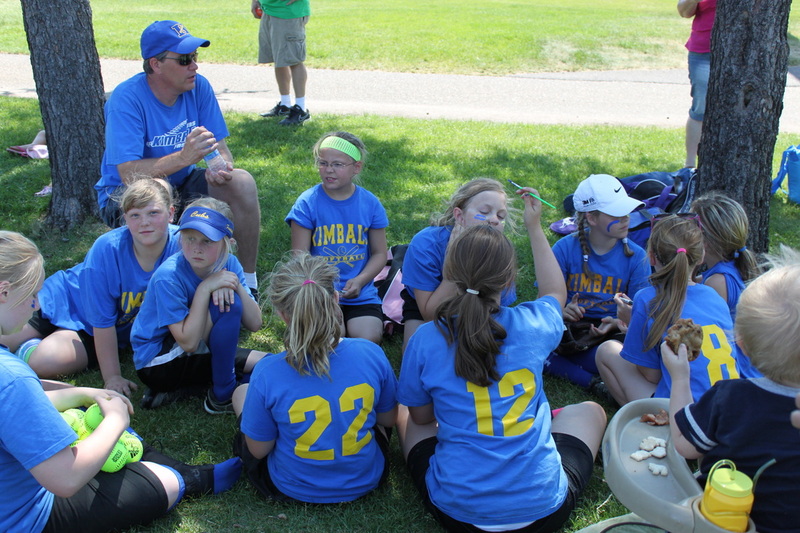 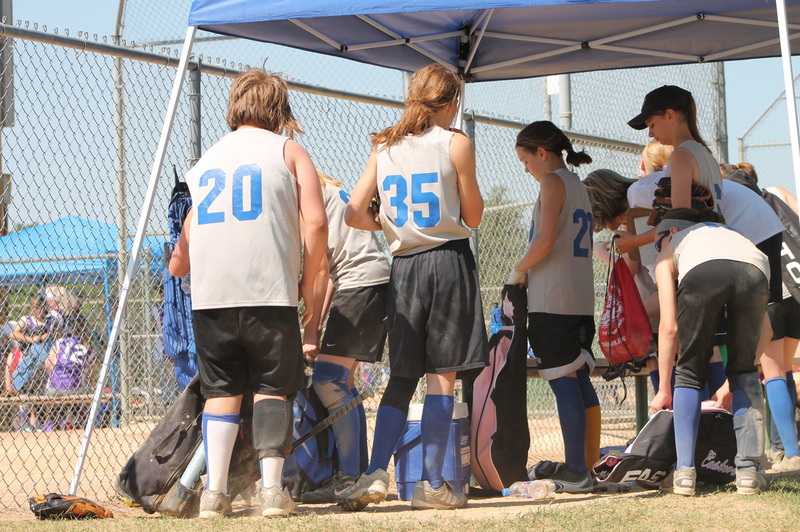 Kimball Gold and Blue both won their first games on Sunday to set up the first meeting of season for the two 12u Kimball teams. 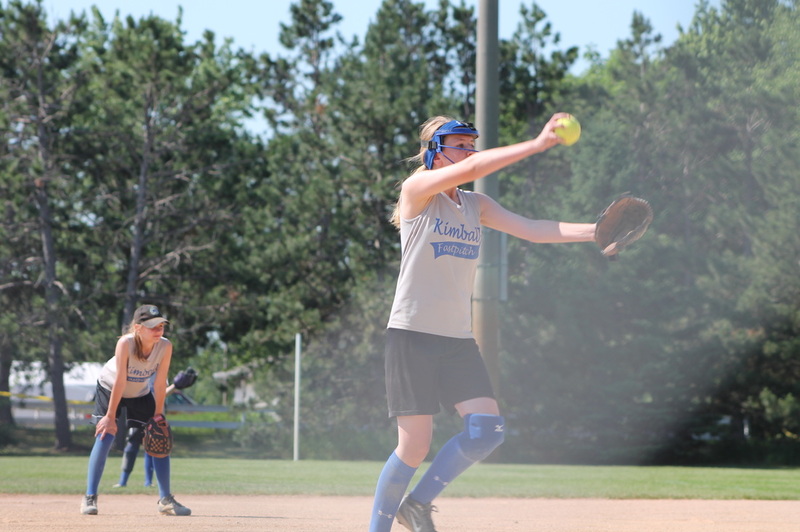 On the way to showdown, Kimball Blue defeated three of the four Hutchinson teams with a strong offensive push and a total of 54 runs scored. 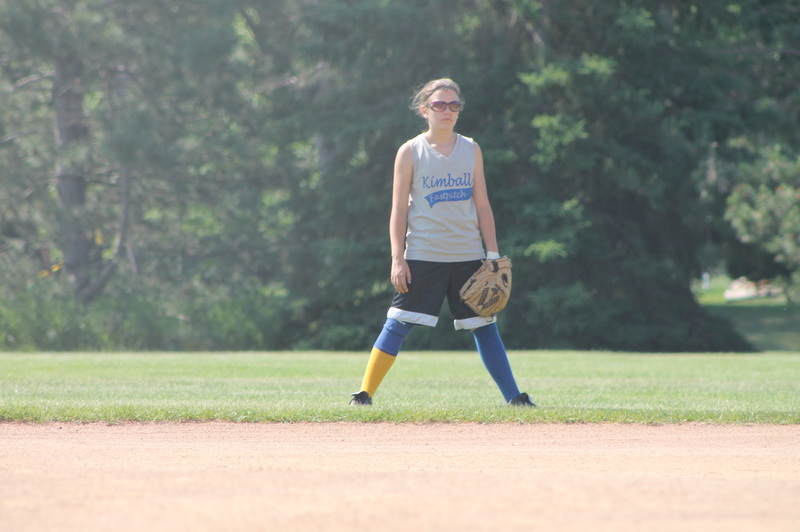 Fourth place finisher Kimball Blue's hitting fell flat and Kimball Gold won by a score of 9 to 2 behind strong pitching by Kimball Gold. 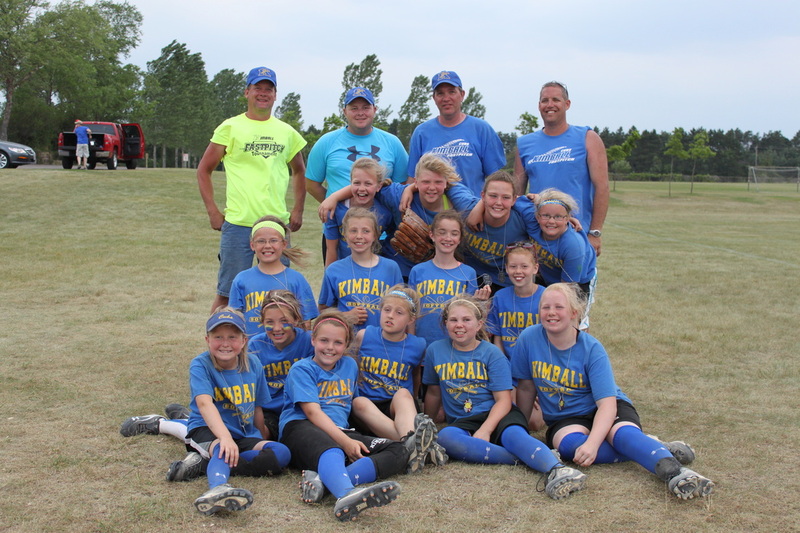 Kimball Gold went on to beat Dassel Cokato and lose to Litchfield for a 2nd Place finish! 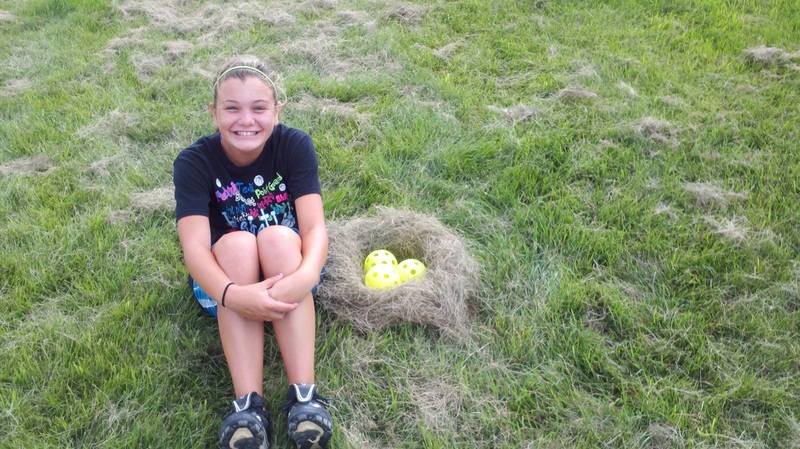 Can't wait for our hits to start hatching!